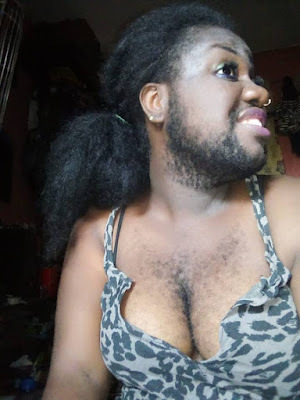 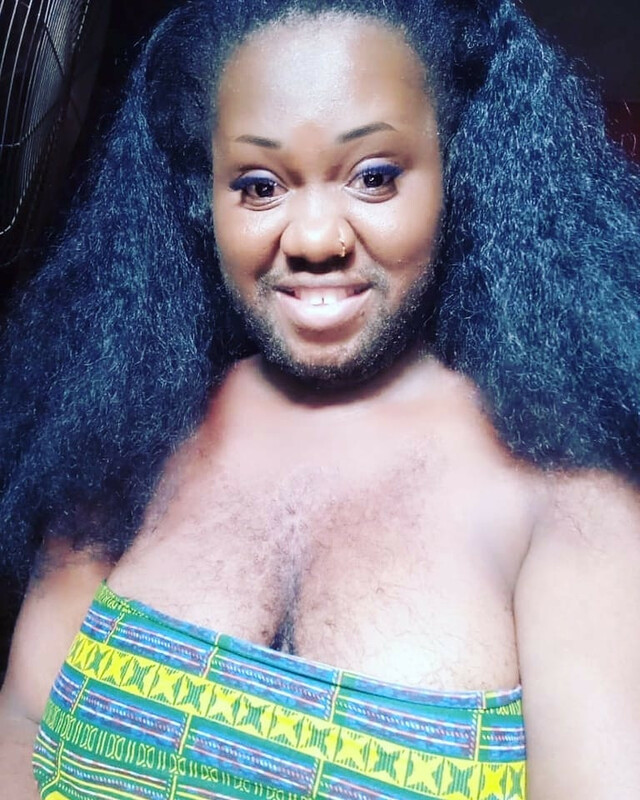 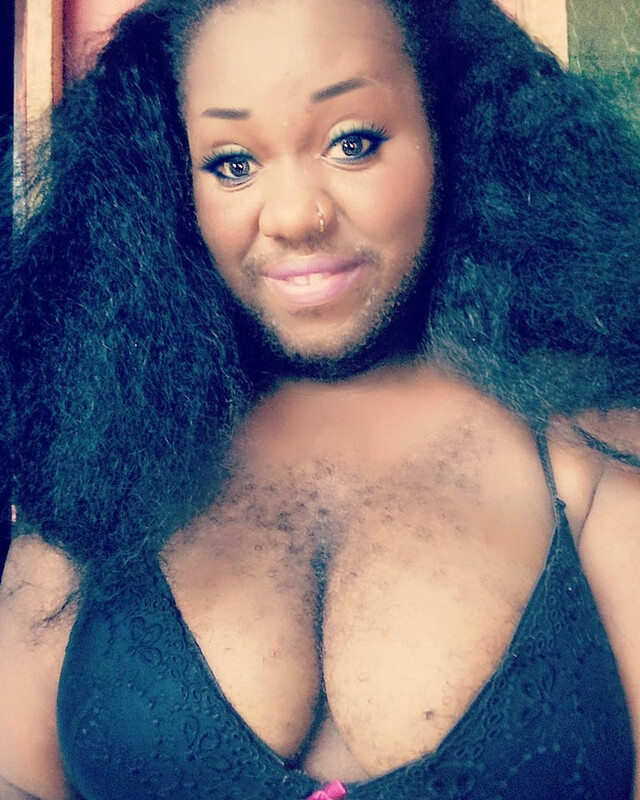 Nigeria's Hairiest woman ,Queen Okafor has shared these new photos of herself and revealed she is single and searching for a lover that will marry her. Why are you like this. 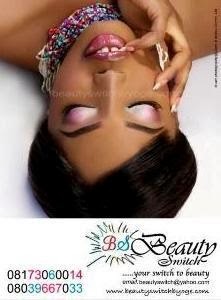 Are you trying to encourage men not to marry her @ hrm?